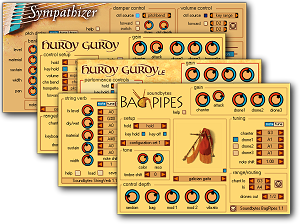 Delivery is electronic download and includes the following Sampler-Formats: Halion, Kontakt, Exs24, Vsampler, Sfz, Wav. The download link will be sent as soon as payment is confirmed. Further price reduced bundle offers are available from our shop page. The License code for the purchased plugin instruments and effects will be sent to you via email on receipt of the payment. Sample libraries are delivered via electronic download. Any license Codes and download links are sent to the email address connected to the payers PayPal account.